The Satch Track Neck is the next review in the Satriani line of DiMarzio pickups. We’ve already covered the the Mo’ Joe, and the PAF Joe. 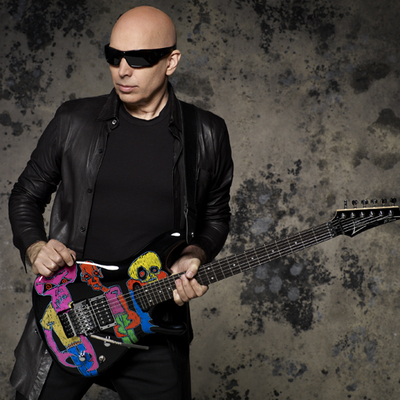 As I’ve hinted at before, I think Mr. Satriani knows the value of a classic vibe voicing infused into his shredding. At a guitar show circa 2004 (I think?! 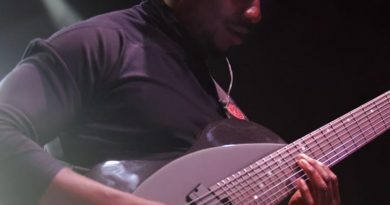 ), I saw Satriani talk about how he’d been starting to check out some 24 fret options, but he didn’t simply want to move a humbucker down closer to the bridge and compromise what he wanted from the neck position pickup. He also talked about trying some alder bodies as well, but that’s a different conversation. lol! For this testing, I installed the Satch Track into the same guitar as the other Satriani pickups. Wiring was set up for series, split and parallel. I first tested it with a Mo’ Joe in the bridge and then I tried a boutique bridge humbucker, just to get more perspective. This is a cool little pickup. 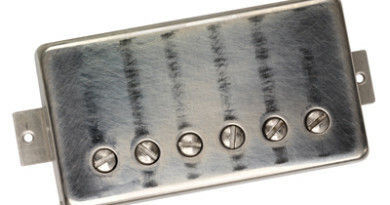 DiMarzio continues to blow me away with their offerings for neck pickups. A well-placed output level, a nicely balanced EQ, and a very musical voice. The Satch Track really holds its own as a versatile neck pickup that can cover a lot of ground. The highs cut through with a touch of sweet to the edge. The lows are precise and punchy. The lower mids have a bit of a growl while the upper mids has just a little bit of cocked wah – but not too much. A dirty amp setting reveals a pickup that can be a new favorite lead tone. 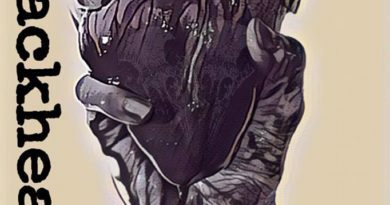 The Satch Track is ready to soak up whatever gain you feed it and produce a rich edge that compliments open chords, barre chords, single note lines and singing sustained notes. Harmonics and squeals jump and pop out in front of the mix. It makes me want to put it in the middle position and take it out for a spin. Clean amp settings go over like a charm. Series wiring has a fullness, parallel delivers a nice airy response, and split mode produces that chimey clean you’ve been looking for. And all that from a ceramic magnet. How cool is that? 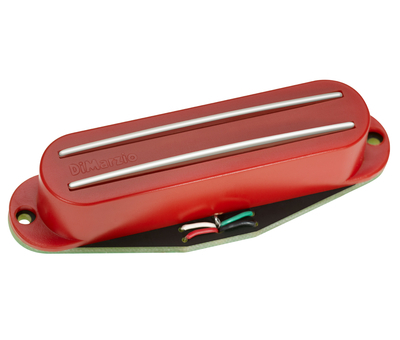 Now to round out the DiMarzio Satriani line with the FRED….coming soon!